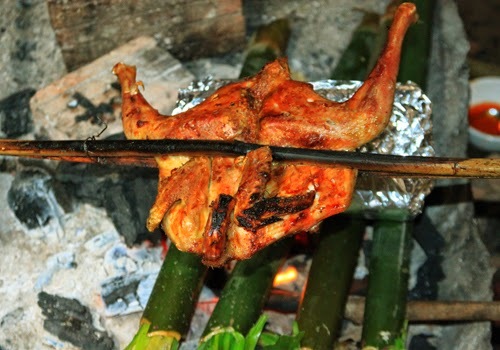 Buôn Đôn Grilled Chicken is the Best Vietnamese Food that visitors cannot miss when come there. It is a kind of chicken is fed in the garden and grilled by hands and do not add any ingredients in chicken. When eating it, people often eat with Lam Rice, chili salt and lemon leaves. 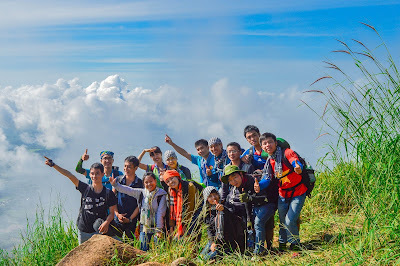 Lam Rice (Cơm Lam) is derived from the long forest trip of the mountain of local residents there. However, this dish is specialty food that attracted tourists. Come to Buôn Đôn (Dak Lak), there are many Best Vietnamese Food like hemibagrus sour soup, forest meat, Ama Kong wine. 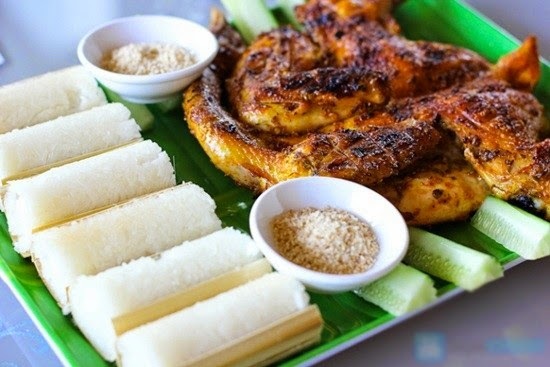 However, people cannot forget mentioning one dish is Buôn Đôn grilled chicken with Lam rice. One restaurant’s manager said that: to make delicious Lam rice is not simple. Firstly, you need to choose one bamboo pine. Next, you have to choose the right bamboo age to take the bamboo flavor from it. Then, collect appropriate glutinous rice, especially the glutinous rice is plant on the milpa. Clean the rice, and mash them in for hours and finally grilled them in the bamboo pine. In the next hour, rice is boiled. 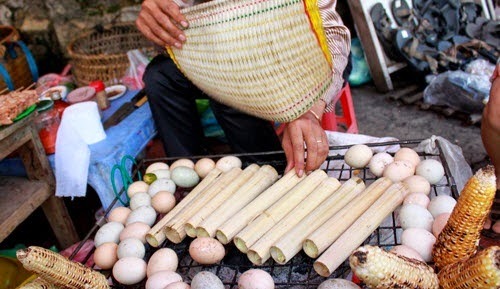 Wait until it is not hot, cut out the bamboo pine and now you can enjoy this Best Vietnamese Food. 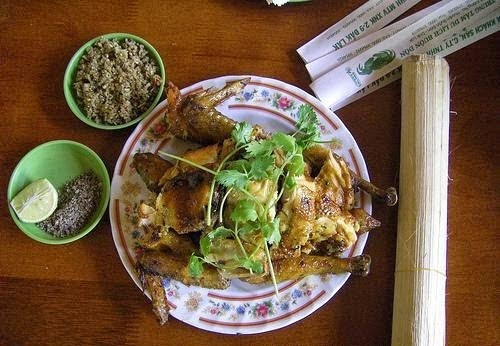 Buôn Đôn Lam rice is eaten with grilled garden chicken and enjoys with chili salt is really wonderful. The hunger sensation produced just by that is amazing. 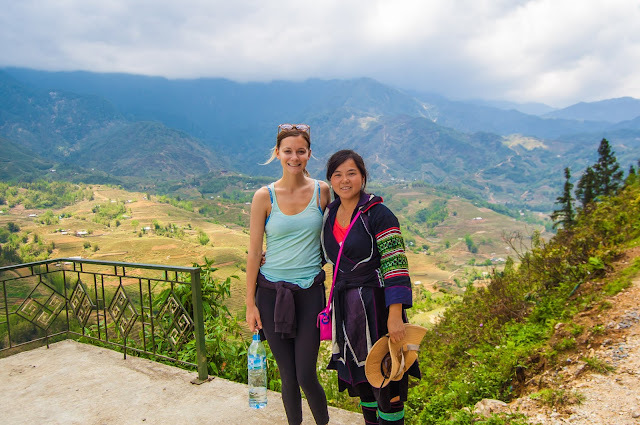 If you can drink wine, you should enjoy the Y Miên wine. 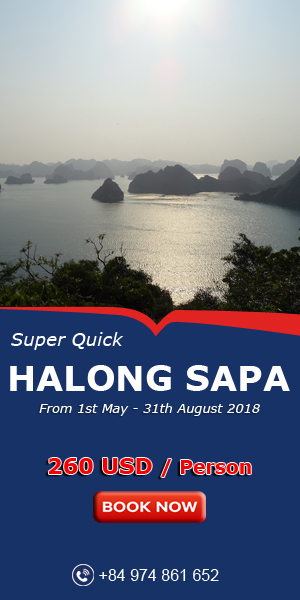 Stay on Buôn Đôn, enjoy this Best Vietnamese Food, drink Cần wine, watch the forest view and listen the Se6repok’s sound is really great feeling. 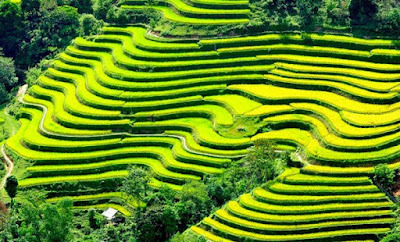 You may know the taste of Vietnamese rice and chicken, but the taste of them in Buôn Đôn is so different. I think it is much better than. Hope you have an amazing trip with family and friends in my beautiful country.